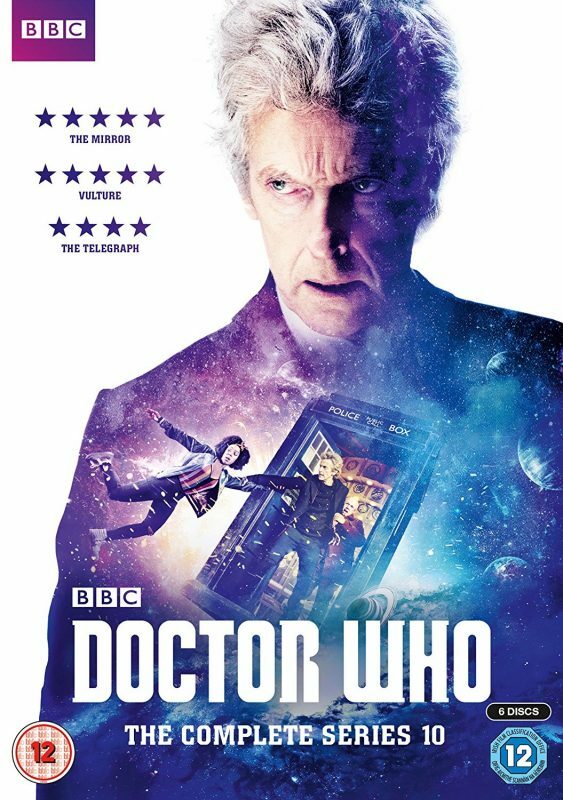 BCC presented a new logo and poster for Doctor Who 11th season, which is set for the fall. 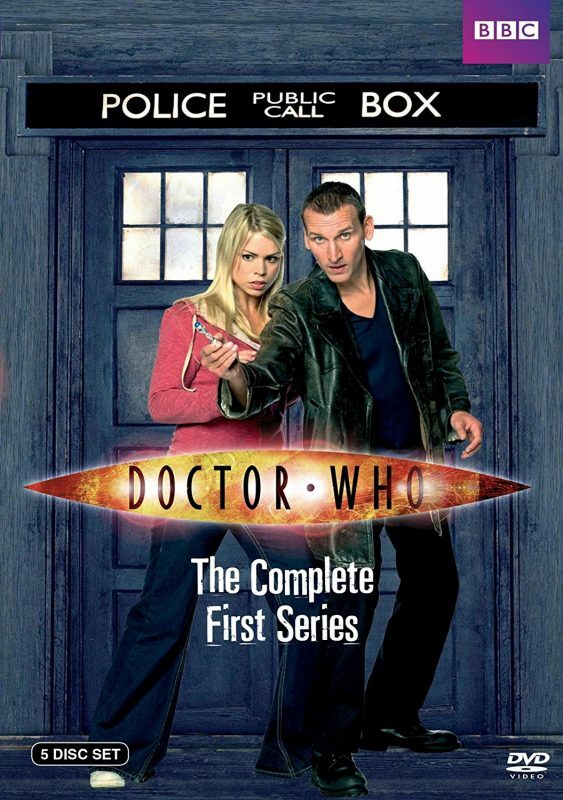 The very first one DVD cover for the modern “Doctor Who” series. 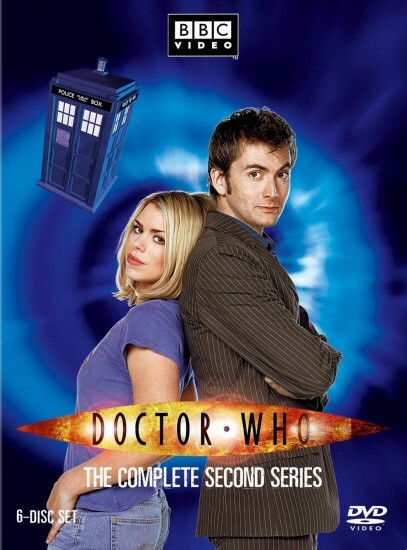 Christopher Eccleston, the ninth Doctor, was replaced by David Tennant. 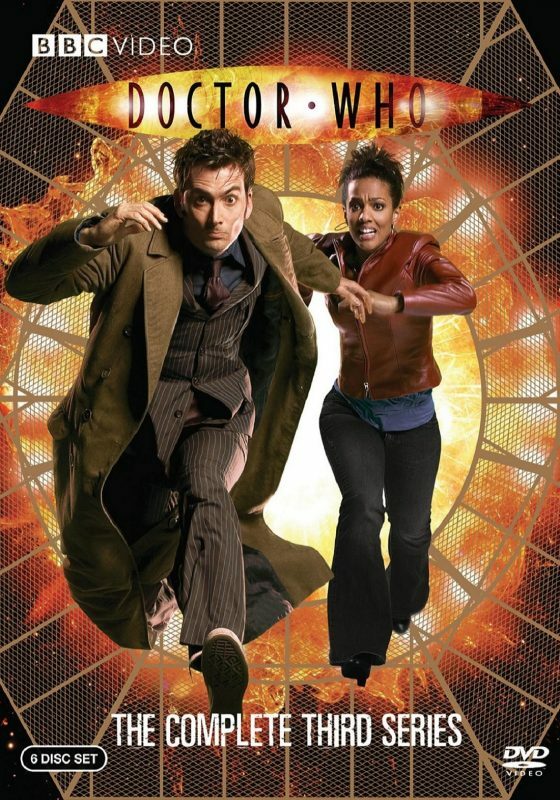 Doctor gets new companion, Martha Jones. 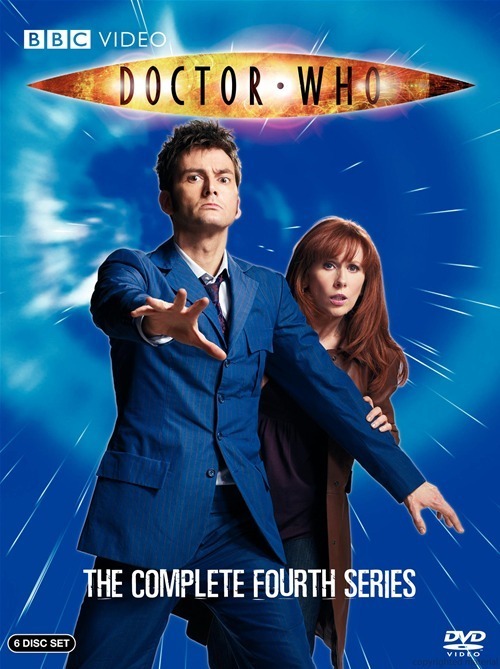 David Tennant takes Donna Noble as a companion. 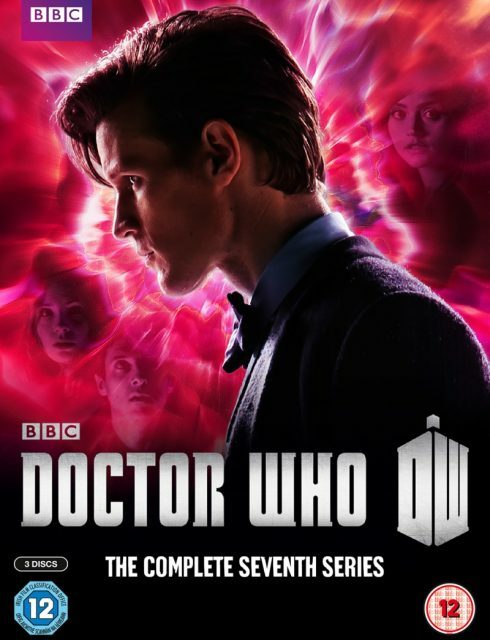 Meet the eleventh Doctor portrayed by Matt Smith! 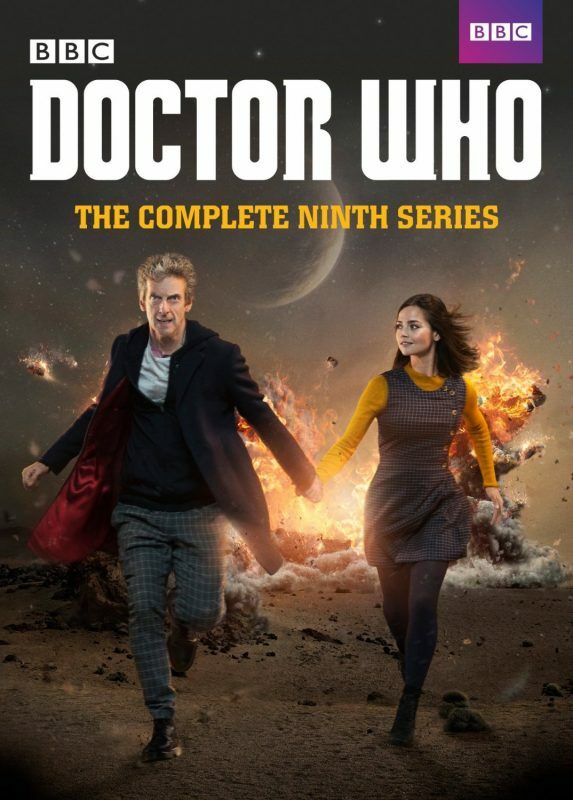 From the cover, we expect to see more of Rory and River Song. 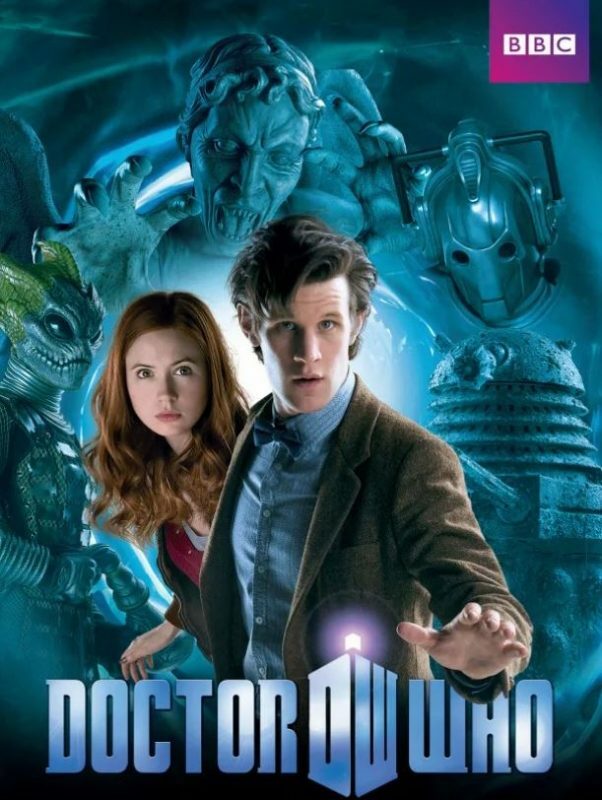 It seems that Doctor will have to fight alone in the upcoming battles. 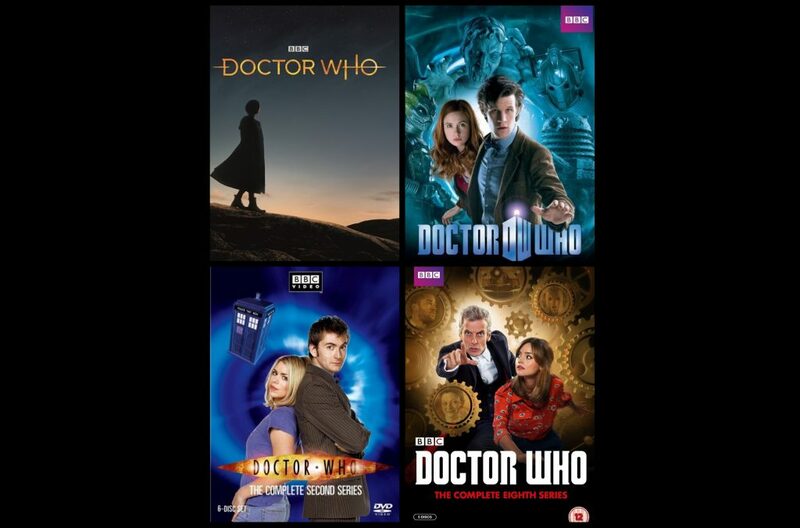 Both Doctor and his companions are replaced by Peter Capaldi and Jenna Coleman. 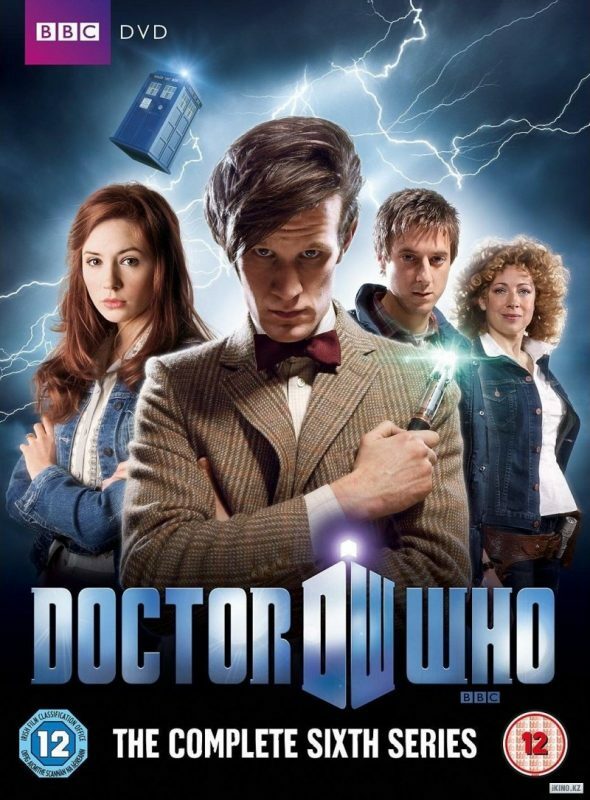 The adventures of twelfth Doctor and his companion continues. 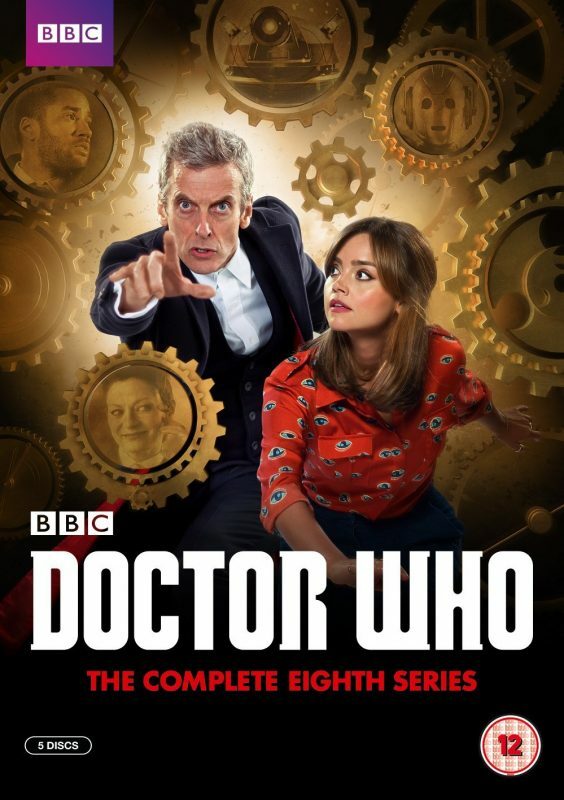 The new season introduces the same Capaldi as the Twelfth Doctor and his new companion portrayed by Pearl Mackie. Shocking! 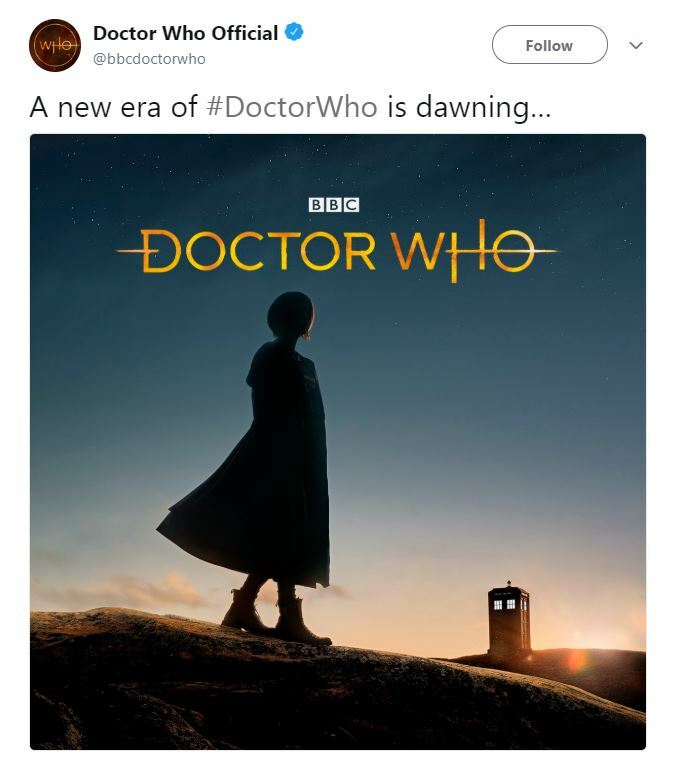 The Doctor is portrayed by a woman for the first time!